The Windom Municipal Airport contains a federally approved all weather lighting system, a 75′ x 3,600′ paved runway, a heated administration building, Unicom Radio System, windsock, the navigational aids “Reils” (runway and identification lights) on both ends of the runway and “Odals” (sequenced strobe lights) on the south end, which especially help planes landing in the fog. A courtesy car is also provided. An Airport Commission, appointed by the Council, administers activities at the Municipal Airport. In 2006 the City of Windom completed a construction project in excess of $1.3 million. New hangars and a new Arrival/Departure Building were finished along with improvements to the electronics including the NDB (Non-Directional Beacon) and AWOS (Automated Weather Observations Services). Other renovations included pavement replacement and additional paved surfaces. 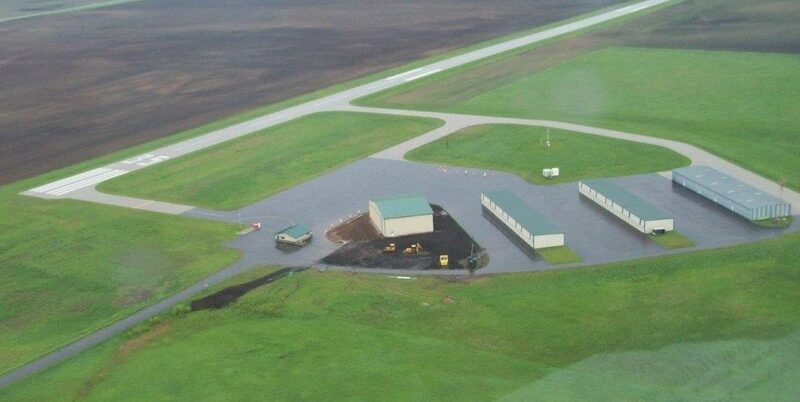 In 2010, the City completed a new concrete runway and taxiways project at a cost of $1.2 million. In 2013, the City constructed a large aircraft hangar at a cost of $508,000. The hangar buildings are located two miles north on trunk highway #71 and 1/2 mile east. 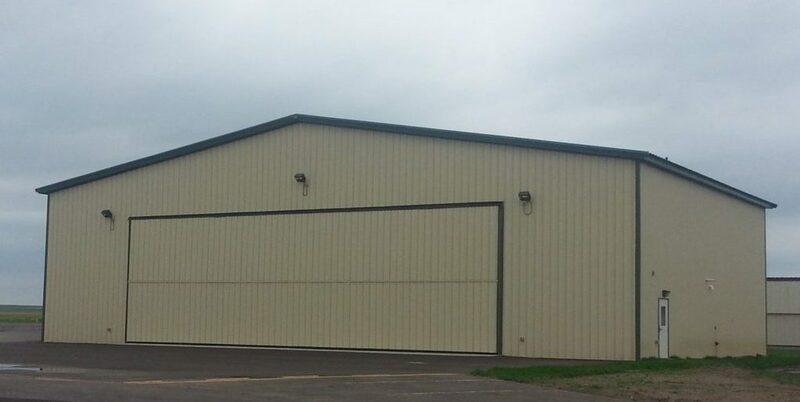 Four hangar buildings provide 17 hangar spaces for rent by plane owners. The original building has 8 hangar units while the two constructed in 2006 have 4 hangar units each. Rental Cost is $85/month in the original building and $100/month in the new buildings. The doors are 50 ft wide so any airplane must have less than a 50 ft wing span. The large hangar is 95′ x 60′ and has one unit with space for two to three aircraft. The door is 60 ft wide and has a 16 ft clearance. To rent a hangar space, you must fill out an application. The airport manager will assign a hangar space once the application has been approved, the fee has been paid and a rental contract has been signed. There are no available hangars at this time.